Lonely Planet recently released its “Best in the U.S.” list, an annual compilation of U.S. cities and regions set to rise in 2016. Some are bucket-list hot spots, while others you’ve probably never heard of—either way they’re sure to give you travel inspiration for the year ahead. 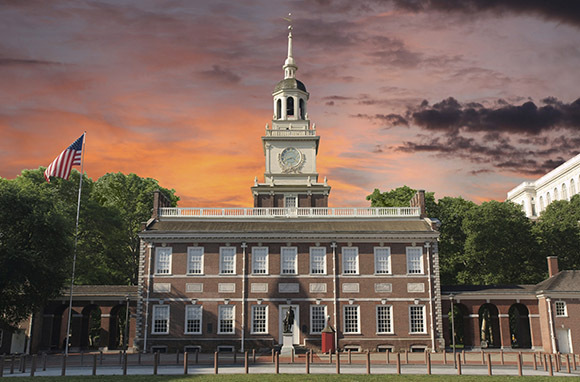 At number one, Philly is also on our list of 12 Destinations That Should Be on Your Radar in 2016, thanks to its recent recognition as the first and only UNESCO World Heritage City in the U.S. In July, the city will host the Democratic National Convention. Movie fans take note: 2016 is also the 40th anniversary of Rocky. 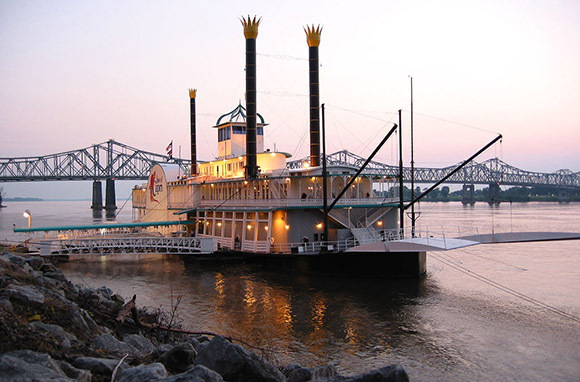 Natchez turns 300 years old this year, and will celebrate with hundreds of festivals and events along the Mississippi river. Don't miss the annual Great Mississippi River Balloon Race in October. As the world's first national park, there's no better time to celebrate the National Park Service's centennial year than with a visit to Yellowstone. Old Faithful geyser has a new boardwalk and the park and nearby towns have been preparing for the expected millions of visitors this year. 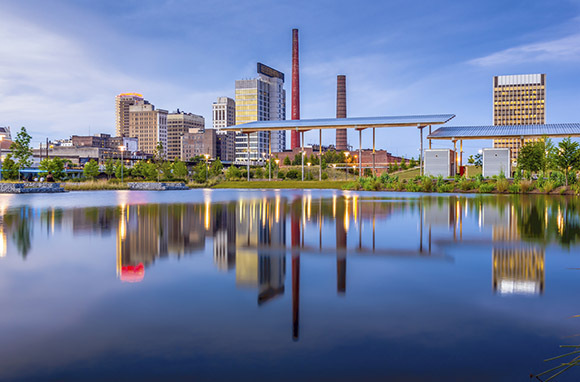 This previously industrial city is reinventing itself with an emerging craft beer scene, a variety of museums, nightlife, booming Civil Rights District, and up-and-coming culinary spots (BBQ anyone?). 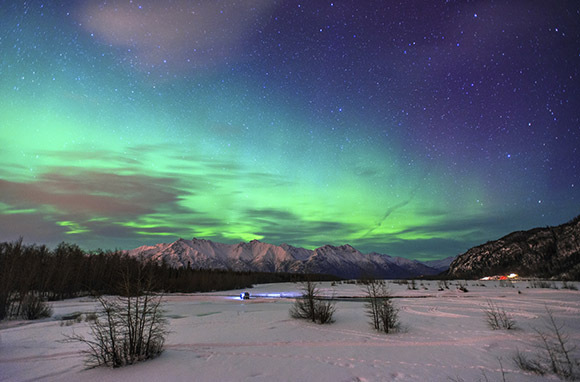 Oftentimes overlooked because of its far-north location, Alaska boasts incredible national parks, and should be on the radar for anyone looking to celebrate the National Park centennial with plenty of elbowroom. The state is also home to Denali, America's tallest peak and a national park. Forget Cambridge, Somerville is Boston's latest hip neighboring city with obscure museums—like the Museum of Bad Art—nightlife, a new music scene, craft breweries, a neighborhood concept called Assembly Row, and new restaurants. 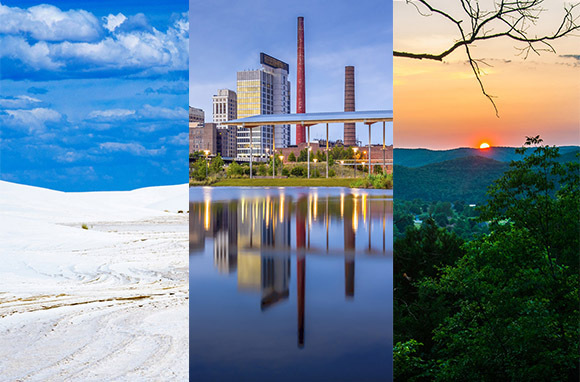 Discover an American hidden gem with beautiful blue lakes and rivers, lush peaks, and unique towns. Don't miss Fayetteville for an artsy vibe and Eureka Springs for amazing hiking. If you're looking for a unique Texas experience, San Antonio is where it's at for 2016. 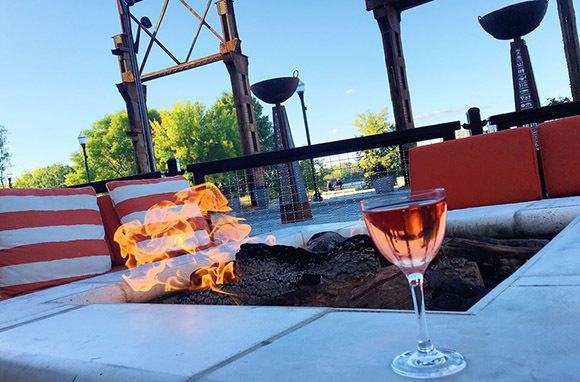 From the recently expanded River Walk to its Brewery District, you'll find incredible food, nightlife, outdoor events, and Mexican culture in this city. You'll find some strange, yet weirdly fascinating sites in this region. 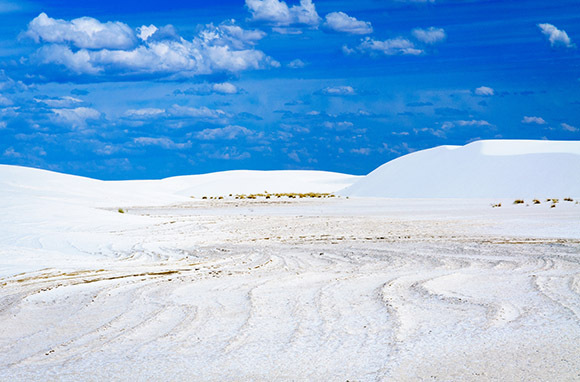 From the jaw-dropping White Sands National Monument, to the Organ Mountains Desert Peaks National Monument, where World War II bombers and NASA astronauts trained, you'll be fully immersed in the wild, wild West. While overshadowed by Chicago, Milwaukee is a great destination in itself, particularly when it comes to beer. 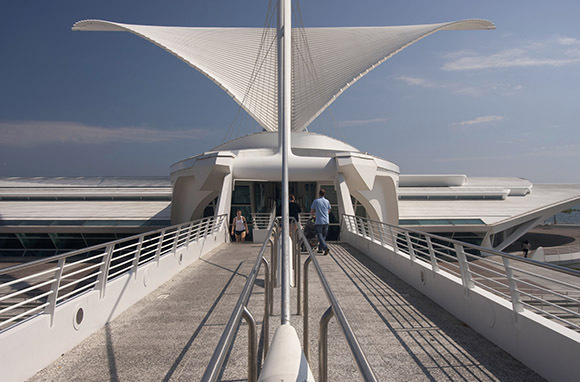 Find household name and craft breweries—as well as museums and attractions like the Milwaukee Art Museum. Ashley Rossi is always ready for her next trip. Follow her on Twitter and Instagram for more advice on travel hacks and destination ideas.